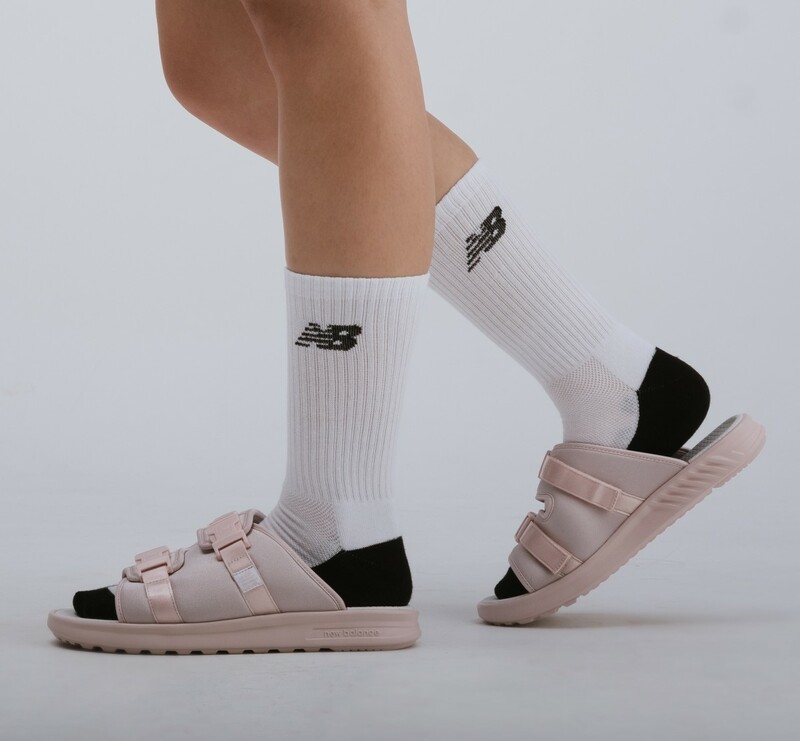 From selling the most comfortable shoes be it for running or for standing all day at work to a lifestyle brand repped by everyday fashionistas, New Balance has come a long way and it is not slowing down anytime soon. This summer, get ready to be dazzled by their all-new sandals collection that will redefine whatever you know about comfort and style. If you managed to get preview tickets to Jewel Changi, be sure to pop by their latest New Balance Experience Store to get a first look at the collection! Until then, here's a sneak peek. There is no better way to usher in summer than with this baby pink sandals. The latest SDL330 comes pretty in pink and proves to be the fashion ensemble every girl needs. Best part? Just slip it on and you are ready to go. 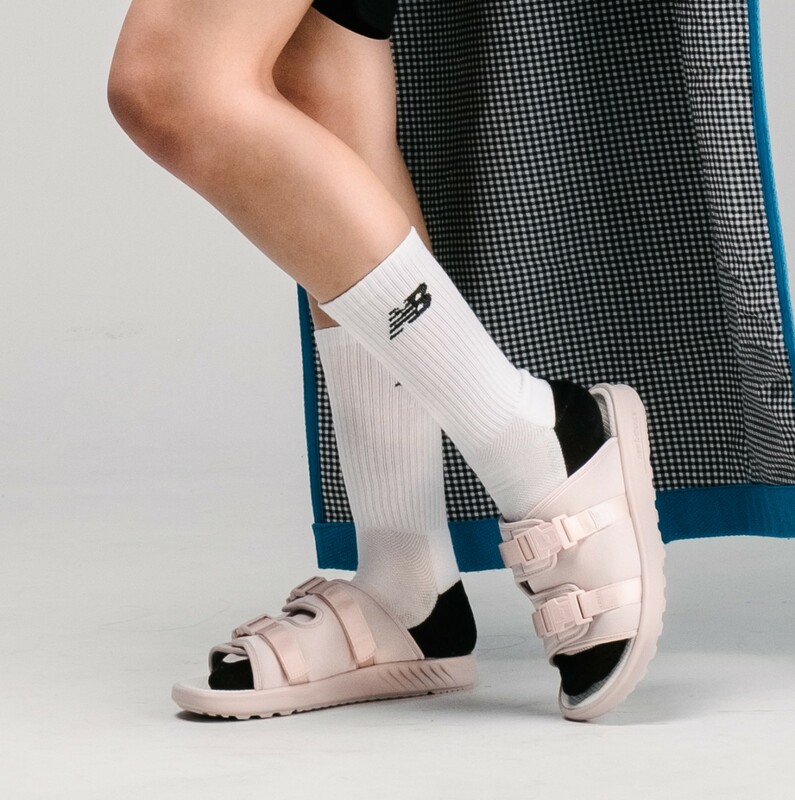 Tip: Pair it up with a pair of long socks to nail the look! Need a reliable go-everywhere footwear? Consider a chic one from this SWF200 series. Available in various shades of summer, these slides are made with comfort in mind. 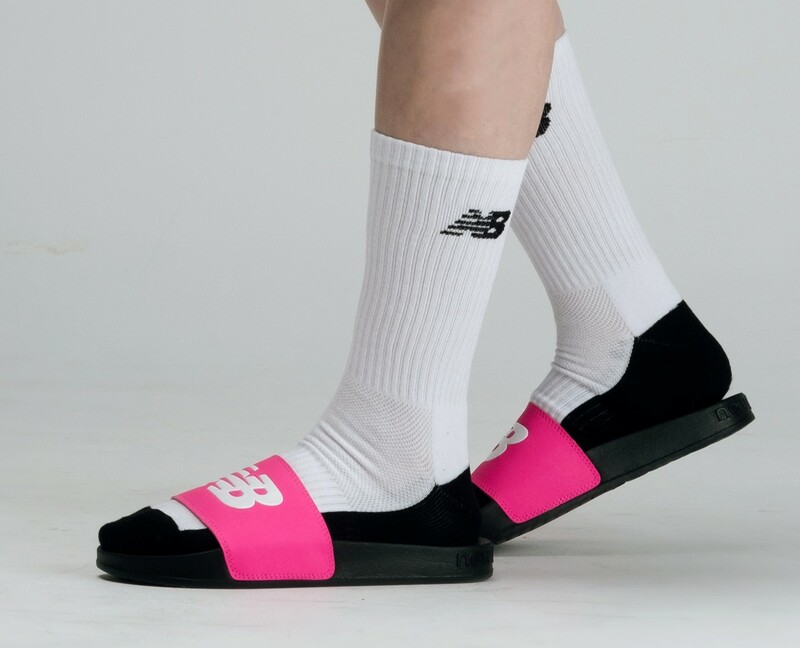 The neon pink slides caught our hearts and it is love at first sight for us! Slide it on and be on your way in seconds! New Balance just gave their sandals a run for their money with the all-new SDL750 series. 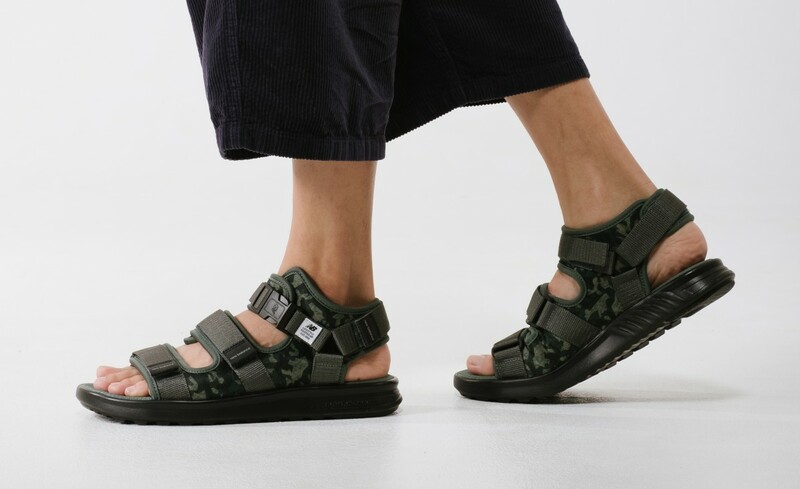 These stylised sandals are available in four designs but our favourite has got to be the camo print in army green. You will know what we mean when you see it. 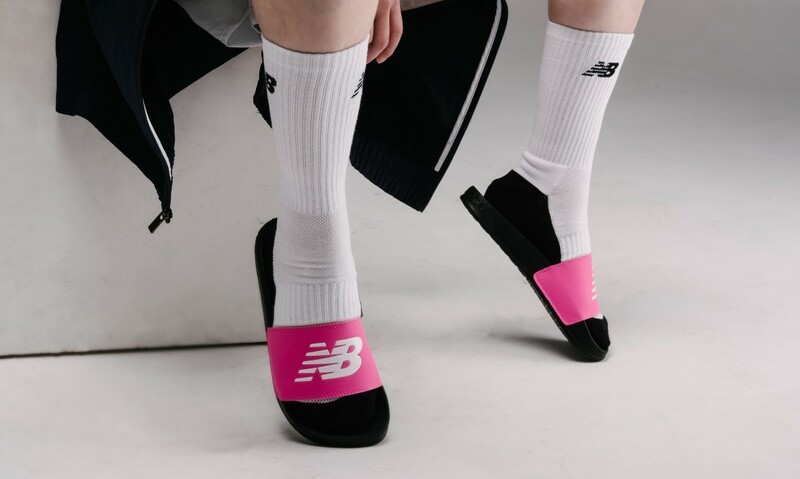 Fans of New Balance's sneakers can expect to find the same comfort in this sandal. The SDL750 features the brand's trademark Abzord footbed which provides shock absorption and Acteva midsole that is durable and lightweight. 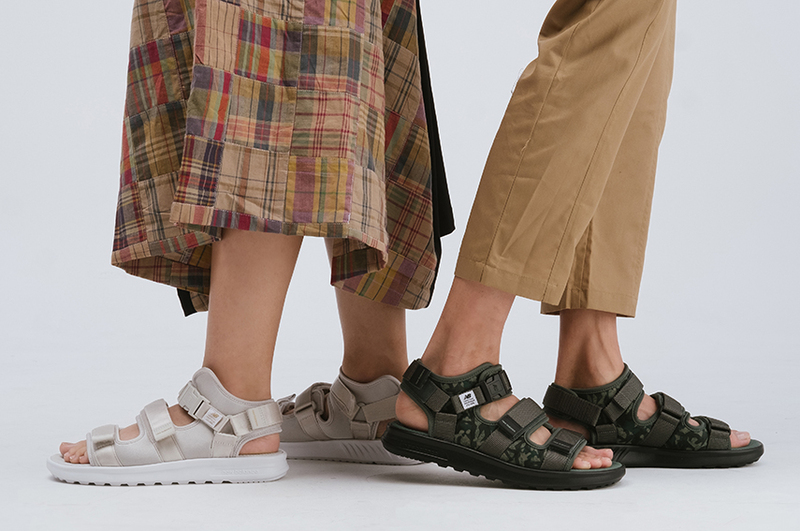 This unisex sandal also means you can get a matching pair with your significant other. Be it a date at the park or a trip to the museum, these could be the only essential you need to beat the summer heat! If you are one of the lucky few who managed to score tickets for Jewel's preview this weekend, head over to the New Balance store to get first dibs on the sandals! If not, don't worry! The sandals will be available at all New Balance Experience stores from 13 April onwards. Know a New Balance fan who would love these sandals? Spread the love and share this post with them!